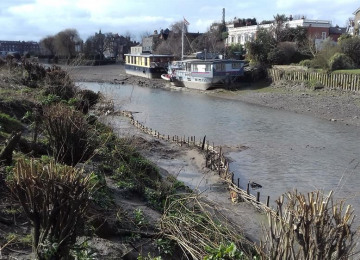 Help us transform the 'River Thames' banks along the Chiswick Eyot, alongside the local community from an eroding wasteland to a vibrant ecosystem. 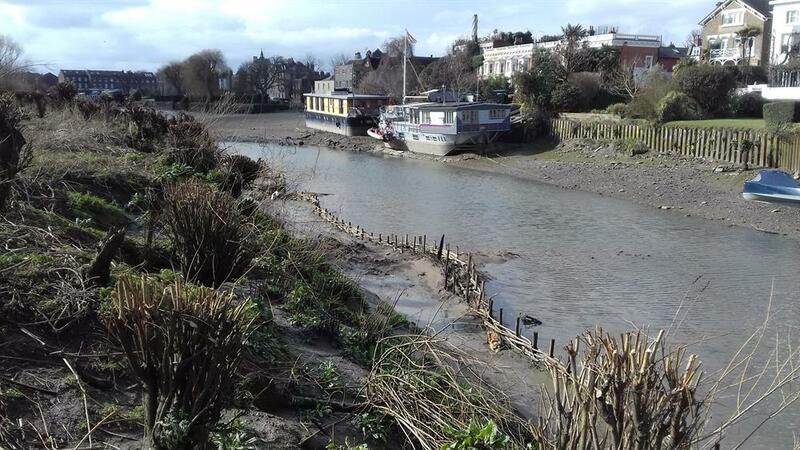 Let's bring nature back to the River Thames! This project was funded on 18 Dec 2018! 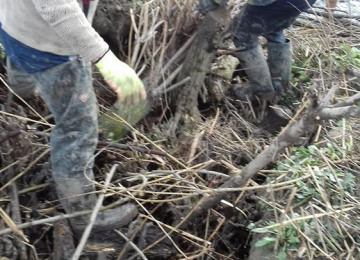 We need your help to improve the environment on the Chiswick Eyot. 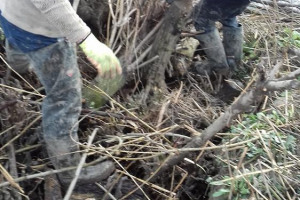 We plan work days, marginal planting, scrub removal, rubbish removal, pollarding the large willows on site and using material generated to prevent erosion on the island by shoring up the banks. This is an ongoing problem with the changing tide levels in this area and causes soil to wash away and gradually reduce the size of the island. 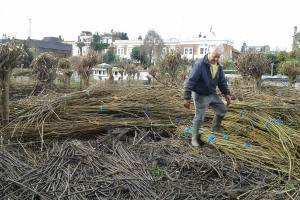 The Willow withies produced on site will prevent this erosion and provide a living wall that blends in with the environment. Re-using materials on site will reduce having to purchase material elsewhere. Mitten crab burrows are contributing to the erosion. 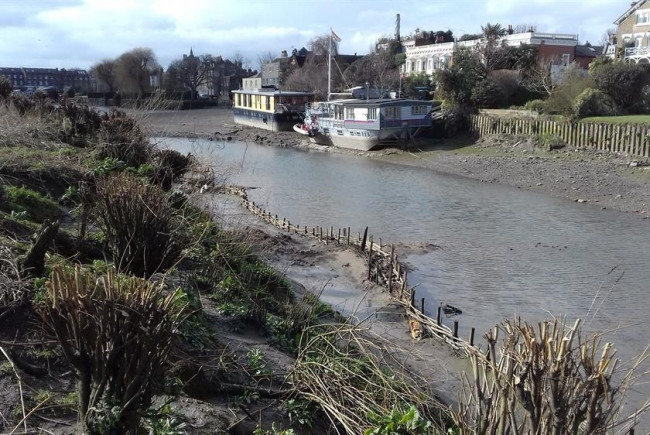 The Thames Strategy Kew to Chelsea work with community groups, the local Council and other groups such as the Environment agency and the PLA along the River Thames between Kew Bridge and Chelsea Bridge to help deliver landscaping projects like this on the ground. We would love your help. Just £2 - £5 would go a long way. 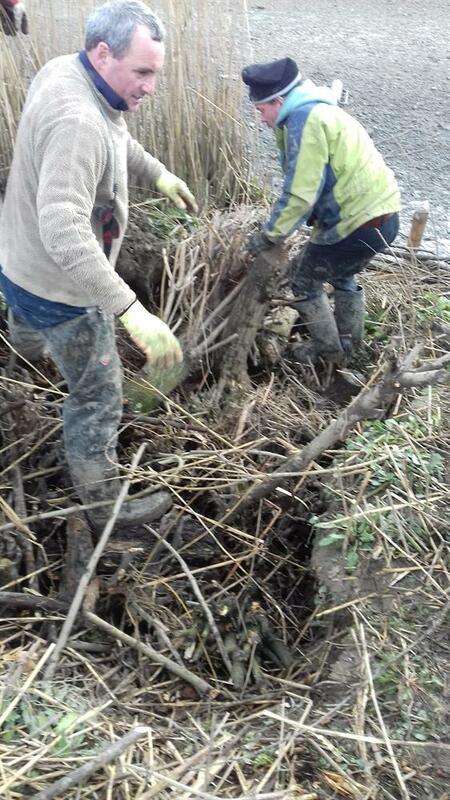 Work days on the Island to remove rubbish and prevent erosion on site. 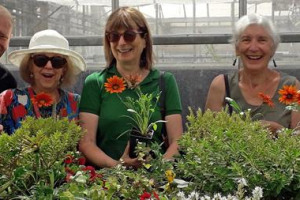 This project is great as it is a locally backed project which will bring local people together and improve the local environment along the River Thames in Hounslow, a main aim of the Thames Strategy Kew to Chelsea. It has the support of many organisations including Hounslow Council who own the land. The Chiswick Protection Society want to protect this island for many generations to come but also allow the local community to get involved in the improvements and maintenance of this beautiful Local Nature Reserve. 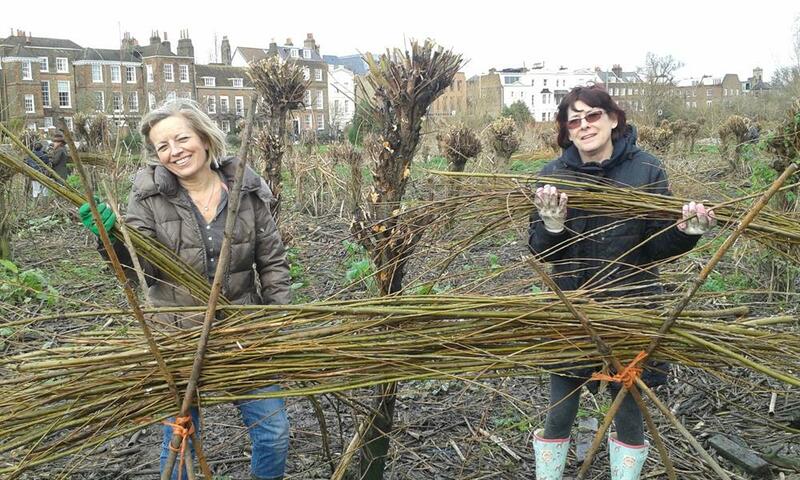 We have had interest from Gunnersbury Park Museum who want to use locally sourced willows for their skills workshops. 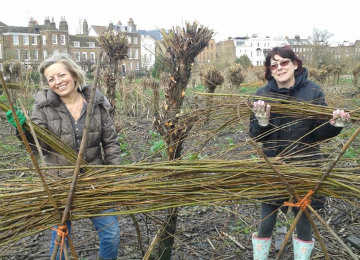 The Thames Strategy Kew to Chelsea work with local communities to help deliver projects that local people want. 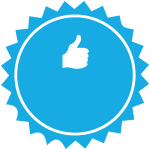 This project with your help will attract match funding from other bigger organisations if it can be demonstrated that there is local support. 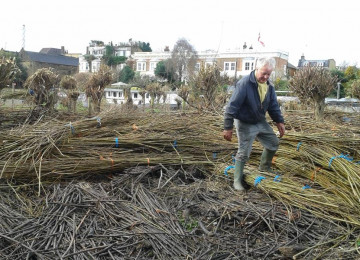 Protection of banks using willow spilling techniques generated by materials on site. Our project is getting closer to our target. If you have not already spread the word on Twitter, Facebook and other social media, now would be a great chance to have a go so that we can receive as much backing as possible. 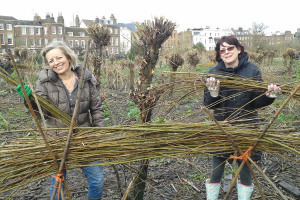 "If you like the work that we are doing with the Chiswick Eyot, and think you have an idea to improve Hounslow, then Spacehive are running a free workshop for people to learn more about crowdfunding next Tuesday 6 November, 6pm-7.30pm at Watermans Arts Centre in Brentford. You can register to attend here: https://www.eventbrite.co.uk/e/our-hounslow-how-to-successfully-crowdfund-your-project-tickets-50496378026. Hopefully see you there!" The TSKC is an independent environmental group that promotes the long term vision for the River Thames that seeks to bring the Thames back to life, reconnect it to the City, improve the Riverside Environment, promote high quality urban design and promote greater public use of the River Thames and its surroundings. 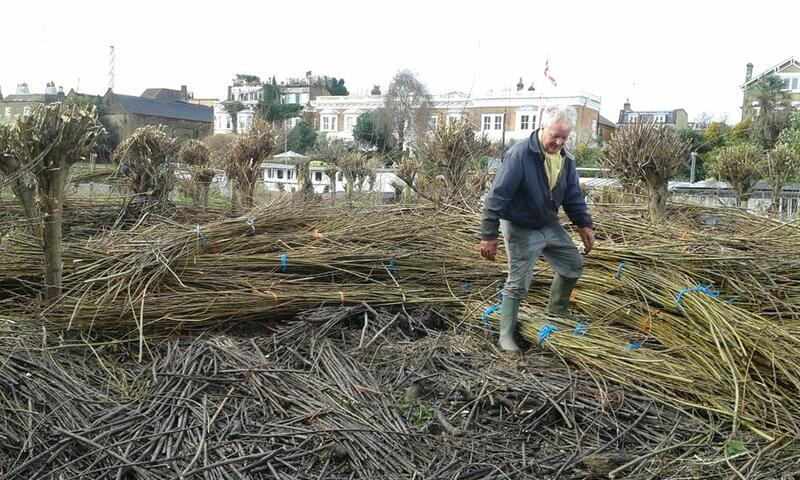 We work closely with the West London River Group and around 30 other groups which work along the River Thames. We have worked together on many projects which have benefitted the Council and Local Community, including historical information panels, playgrounds, outdoor fitness areas, nature conservation improvements, landscaping projects and many more. 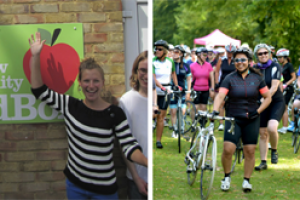 Project Delivery Manager: Thames Strategy Kew to Chelsea The Project Delivery Manager takes legal responsibility for receiving and spending the funds raised and ensuring the project is delivered.